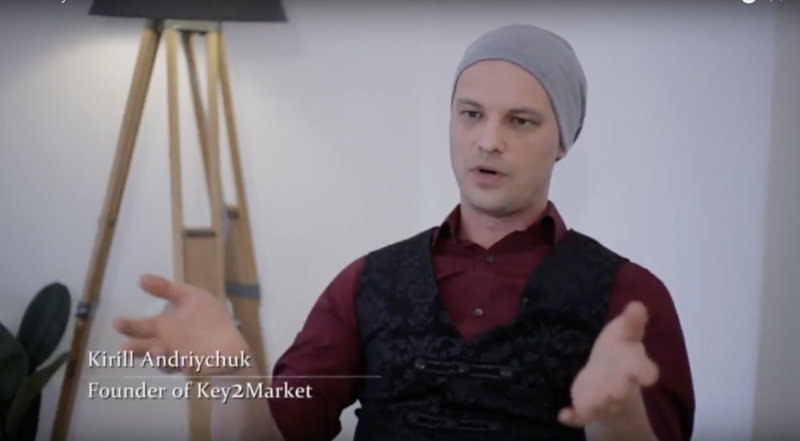 Founded in 2015 and based in Berlin, Key2Market has a unique and modern approach to deploying holistic, enterprise-grade analytical solutions, delivering capability, governance, and scale, while enabling business operations to achieve the speed, self-service and functional agility that they need. Our business intelligence expertise has been successfully applied to organizations from various industries, including finance, tech, travel, e-commerce, foodservice, and e-health. Your company’s data is one of its most valuable assets. Key2Market will help your company create and implement a solid data management and validation process to ensure your data remains accurate, secure, accessible, and usable for analytics insights. Data Visualization helps you understand your data so that you can begin to answer business questions, develop insights, and make better-informed decisions. Our data visualization analysts aim to identify performance towards your goals and objectives, point out that something deserves attention and spot any deviations, advising what action needs to be taken. Data analytics governance allows you to turn your data into a valuable business asset that creates competitive advantage and helps you advance your company. Together we will establish your strategic vision over the goals, communication, processes, and management of your data, empowering the stakeholders with competitive analytics insights, building competitive advantage and reducing risks. Key2Market’s boutique analytics solutions are built in-house and designed from the ground up to help connect your organization’s insights and protect the security of your data, allowing you to make trusted, smarter decisions, as well as protect the privacy of your customers and the safety of their data and information. For many years our consulting services have been helping businesses see through the chaos, gain visibility into their data and extract the right information to make smart decisions. We help you focus on what you really need and align technology, operational and financial objectives, as well as establish and orchestrate your data management and business intelligence strategies. Know and trust where data and analytics are derived from with consistent and accurate events implementation and validation. Empower your teams with easy access to event’s versioning, validation status, payload, JSON Schema, and JSONPath files. 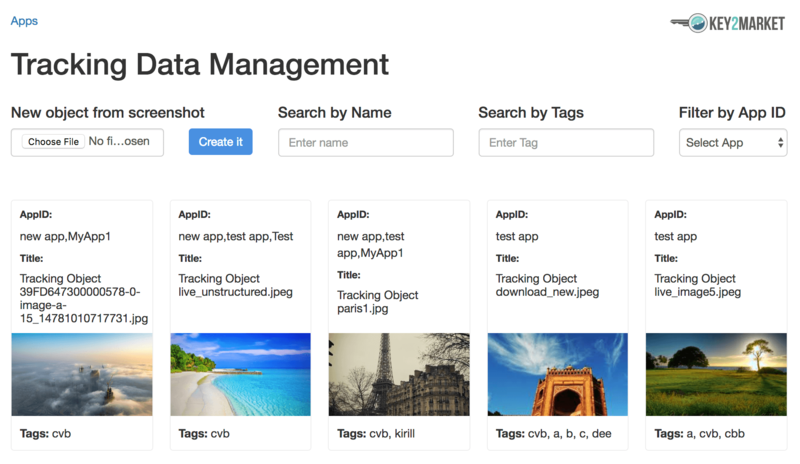 Tracking Management Tool will benefit your organization by providing you with one source of data and truth, making it available to every employee quickly and easily. We work very closely with Snowplow Analytics to provide in-app and web tracking to our customers. Our Anomaly Detection AI algorithm as part of the Snowman toolkit monitors the events pipleine and notifies of any spikes and declines that are not part of the normal cycle. Our Snowman Toolkit is a unified solution designed to work natively on Snowplow Analytics, allowing you to meet your strategic and operational goals through quick deployment and easy setup. Snowman Dashboard allows your teams to monitor, analyze and prepare data with a consumer-grade UX. Visualize analytics and discover new insights and anomalies based on the extensive data science algorithms. Create a trusted view of data with data accuracy and timeliness tools, robust ETL/ELT frameworks, pre-configured reports, and 1-click data visualization portal. We are driven by our passion to help our enterprise clients do more of what works, eliminating the nonessential. By investing in groundbreaking predictive analytics, data automation, adaptive user experience, and modern multi-tenant architectural thinking, we help organizations achieve growth in the marketplace while maintaining their proficiency and profitability. How fast can you build an on-premise BI solution? Every deployment is different in complexity. However, when speed is key, we can have Data Warehouse, ETL and Reports set up within 30 days. Very often this can even be achieved within two weeks. Do you provide an out-of-the-box BI solution? We implement only tailor-made BI solutions that contain the key components needed for your organization’s specific business needs. What strategic services do you provide? We specialize in Data Governance and Master Data management and can assist with choosing the right KPIs and Metrics to manage your business, as well as set up the accurate web and mobile tracking, and build attribution models that help you identify sources of quality traffic. We also offer BI recruitment services. Can you provide a whole BI team if needed? Yes, we can provide a complete BI team out-of-the-box or we can lend a BI expert, whether it is a Tableau developer or Data Warehouse engineer. 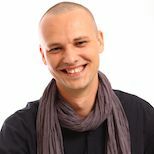 Kirill is an experienced BI leader with a proven aptitude for building scalable bespoke BI solutions from scratch. 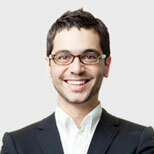 He specializes in reporting process automation, BI strategy, Information Management and Data Governance frameworks. 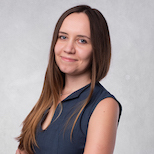 Elena is an advanced Tableau user with more than four years’ experience in data preparation and visualization. 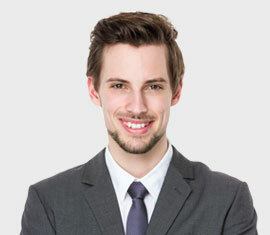 Alex is a Data Analyst and Tableau developer with more than three years’ of analytical experience with modern analytical tools for data visualization and data processing. Oleg creates stunning and beautiful Tableau dashboards that wow audiences from management to operational teams. 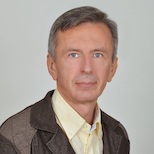 Vasil is a certified Tableau expert who is particularly skilled in data analysis for fintechs. 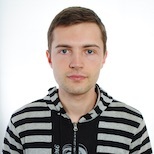 Slava has a wealth of experience designing ETL processes and Data Warehouses. His favorite stack is AWS technologies with Redshift. Contact us to learn more about Key2Market’s unique approach to modern business analytics for your industry. We look forward to hearing from you! Please feel free to follow us on our various social media pages. © Key2Market 2018. All Rights Reserved.